Named for an infamous location at one of the world’s wildest and toughest 100-mile races on Reunion Island, the EVO Mafate is the ultimate endurance trail running shoe. 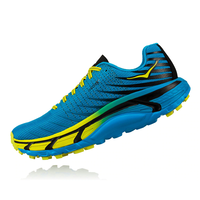 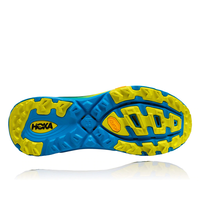 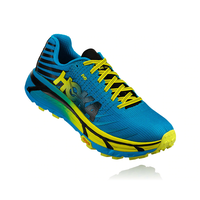 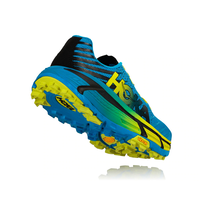 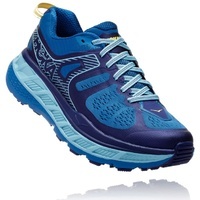 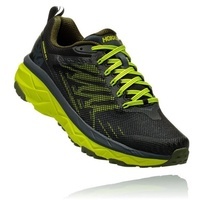 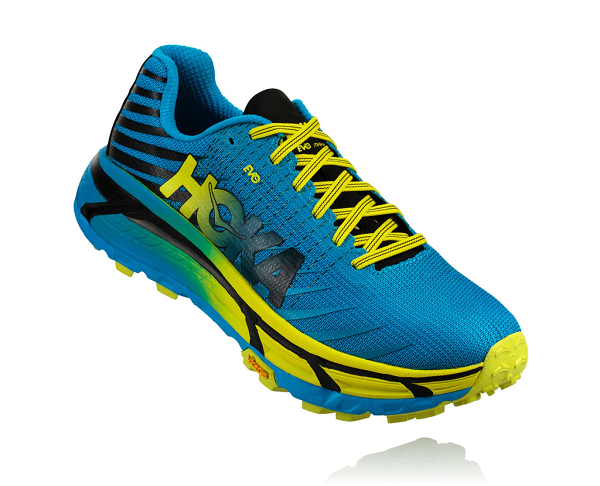 With the unique HOKA ONE ONE® design combination of Meta-Rocker, Active Foot Frame, and a super cushioned midsole as a start point, the EVO Mafate is a showcase of trail shoe innovation. 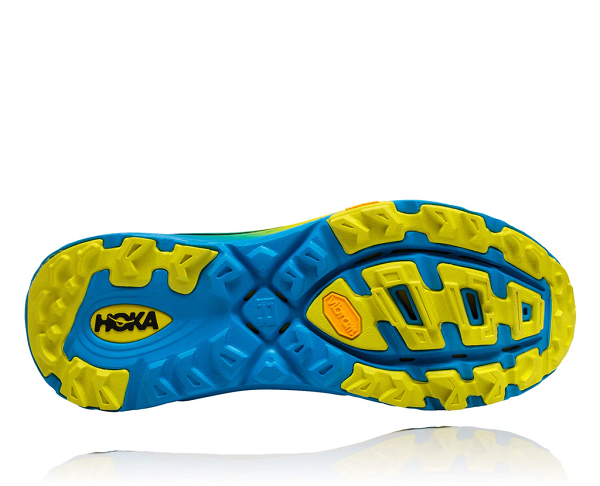 5mm Vibram® Megagrip lugs on the outsole ensure that when your feet are on the ground, they’re truly on the ground. 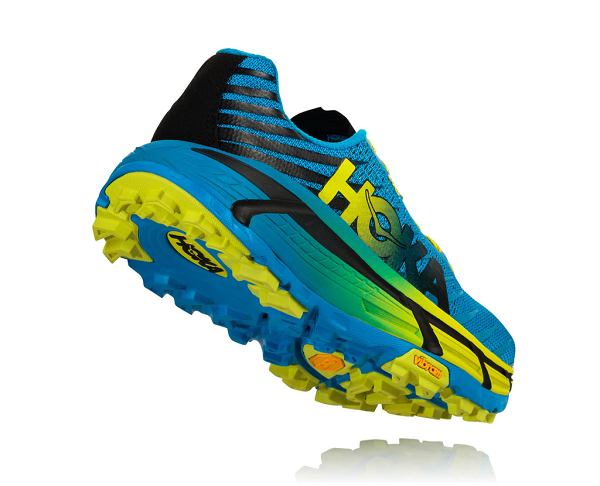 No terrain too tough. 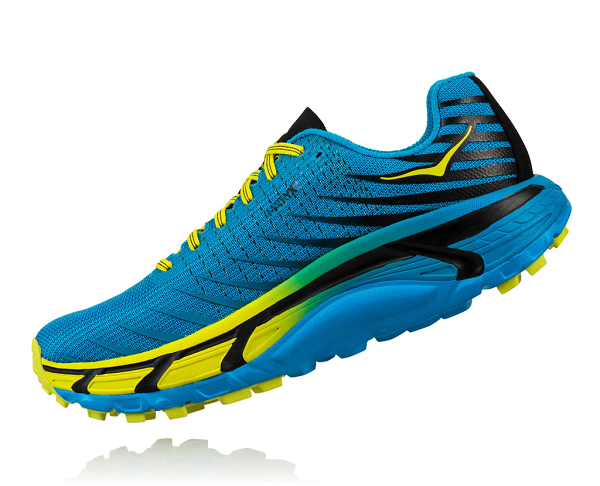 No distance too far.